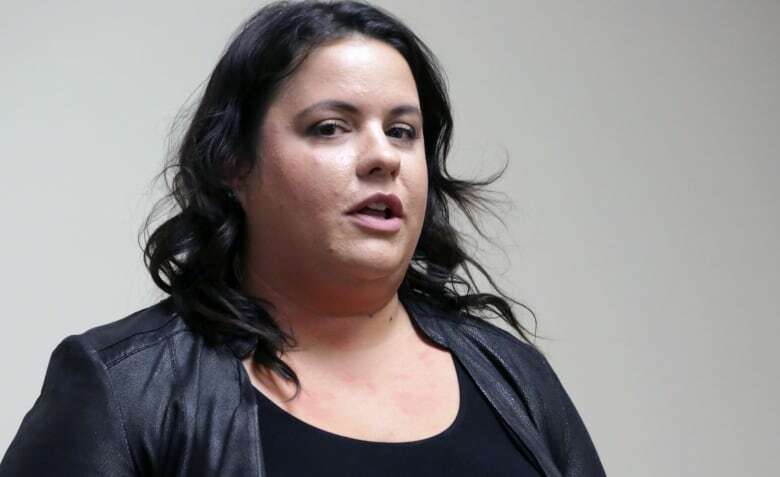 A new pilot project launched Tuesday in Hamilton is aimed specifically at Indigenous youth who are without a stable place to live. Those trying to find an end to homelessness in Canada have set their sights "upstream," fighting and preventing homelessness for teens and young adults. And in Hamilton, a new pilot project launched Tuesday is aimed specifically at Indigenous youth who are without a stable place to live. The project takes some of the principles of a model called "Housing First," which operates on the idea that a person's underlying issues like addiction, or trauma, can be addressed more sustainably if that person has a stable place to sleep each night. The Hamilton project takes that principle and adds two filters – one to make it more appropriate for younger people, aged 16 to 24, and again to infuse cultural teachings and principles for an Indigenous population. Project leads at the Hamilton Regional Indian Centre (HRIC) have involved Indigenous elders and storytellers in the creation of their model, "grounding it in ceremony," as one put it. 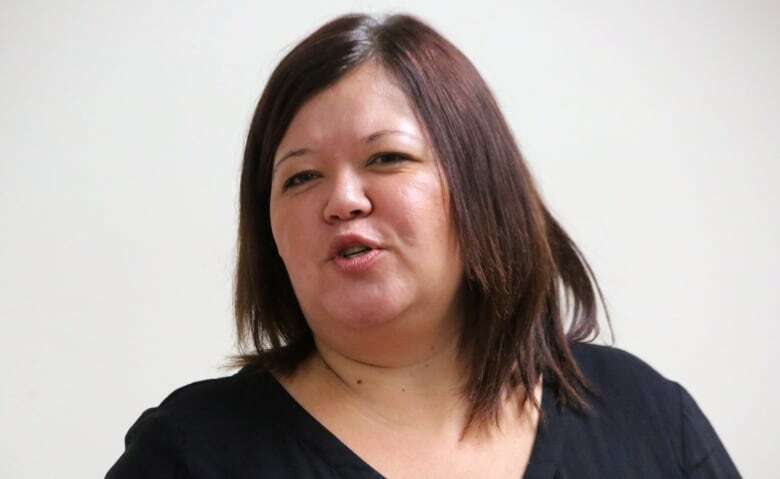 The project is called "Endaayaang," based on an Ojibwe word that means, in essence, "our home," said Six Nations-based storyteller and cultural facilitator Kelly Jonathan, who sang a song Tuesday about the concept of finding home and taking it with you wherever you go. "It's reminding youth … it doesn't matter what you do, where you go, that you still belong," Jonathan said. Hamilton is one of 10 cities participating in the youth homelessness effort across the country, including Ottawa, Toronto, Calgary and Edmonton. The "Making the Shift" project partners nonprofit A Way Home Canada and MaRS Impact Investing with research by the Canadian Observatory on Homelessness. The project is also ​funded in part by the Government of Canada's Youth Employment Strategy program. Indigenous people make up about 3.1 per cent of Hamilton's population. But a count in 2016 found 28 per cent of Hamilton's homeless population is Indigenous. And the city's homelessness coordinator believes that number was underreported. The Hamilton project will find housing for 25 youth beginning next April, with a priority on those leaving child protection services, the justice system or who are fleeing domestic violence. The funding goes through March 2019 to start. Nikina Ranger, 20, a member of the Wikwemikong First Nation on Manitoulin Island, said the announcement resonated with her experience. She was 17 when two of her sisters were removed by child protection from her dad's house in Sudbury due to his alcoholism. She stayed for a couple of years, but when her mom got in touch after being released from jail and said she was in a halfway house in Dundas, Ranger decided to come and join her. She arrived in Hamilton at the GO Station and took the bus up to a women's shelter on the Mountain. It was her first time ever staying in a homeless shelter. She was the youngest one there, by several decades in some cases. That's part of the reason why the announcement of the special project catered to young Indigenous people resonated. "It makes me really glad to hear about it because I know that children coming from where I come from don't have to go through what I've had to go through – not fitting in and not feeling like you belong in that kind of place," she said. She said the social interactions and programs she's connected with at the HRIC have helped her reconnect with her roots. She's begun to use a smudge kit in the mornings, and to drink teas and medicines. She recognized some of the words in the song Jonathan sang. "It reminded me of home, being back on my reserve," she said. "So it kind of made my heart feel really fuzzy." The Hamilton project won't put strings on the youth before they find a home. 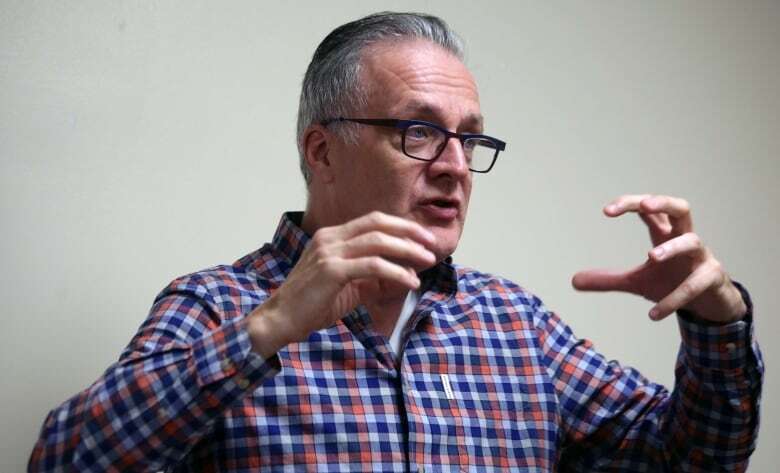 "We live in a strange world where we expect that a young person who suffered in their childhood has to get everything together when they're 17 before they get housing," said Stephen Gaetz, director of the Canadian Observatory on Homelessness, who was in Hamilton Tuesday for the project's launch. "No young person should ever be left to fend for themselves that way," he said. "But especially young people that have suffered." Gaetz said Hamilton is a perfect place to launch the project. The city has a "spirit of innovation" around ending homelessness and an existing collaborative network between organizations providing services. "Anybody who works with any homeless youth is going to learn from what happens right here in Hamilton," he said. 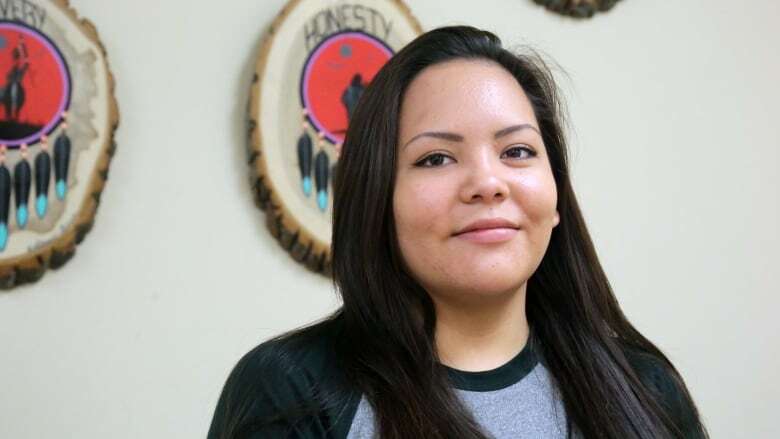 Sheryl Green, a youth in transition caseworker for Aboriginal youth, said she often struggles to find suitable housing for Crown wards, teens leaving foster care or a residential facility when they reach 16 or 18 and "age out." Many of them are searching for independence and eager to make their own rules, she said. "But very quickly, once they do exit the environment that they have been residing in, isolation kicks in," she said. "They tend to gravitate towards people and choices that are maybe not the best for them." Alone in a quiet apartment or bedroom, they start to wonder, "Who am I? Where do I come from?" Green said. "And sometimes these things come to mind Saturday night at 2 a.m. when no supports are available for them," she said. "This program specifically will be able to support these youth more effectively." Shannon Murphy coordinates youth and men's homelessness efforts for the HRIC. She invoked a traditional practice of adopting someone who doesn't have a family by standing with them under a blanket and saying "I will be your auntie, I will be your grandmother … and walking that path with them so that they're not alone in that path." Murphy said the program aims to provide a version of that idea to its clients.